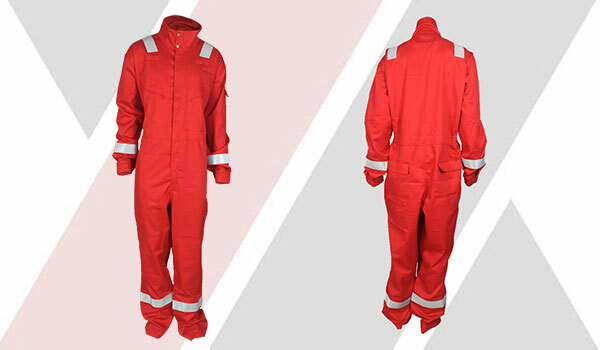 Flame retardant clothing is generally made of cotton flame retardant fabric, suitable for general industrial flame retardant and thermal protection. In the event of fire and clothing fire, as soon as possible away from the fire or heat source, shaking clothes, and take off clothes as soon as possible. 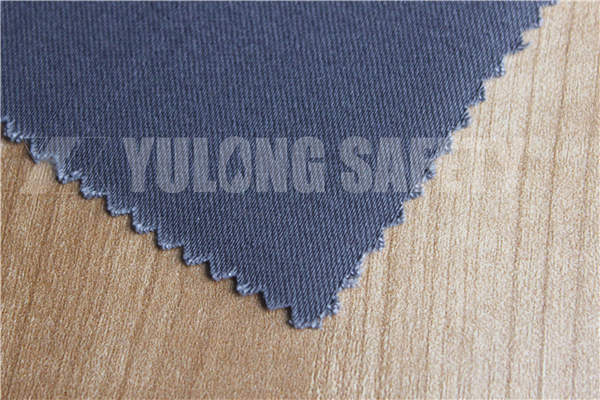 Xinxiang Yulong textile is a professional manufacturer of flame retardant fabrics. 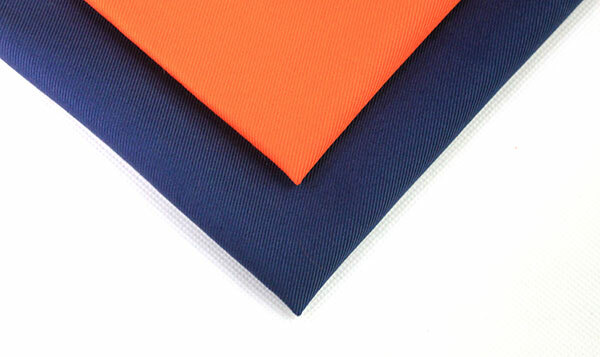 The flame retardant fabrics mainly include cotton flame retardant fabric, C/N cotton brocade flame retardant fabric, CVC flame retardant fabric, aramid flame retardant fabric, acrylic fiber flame retardant fabric and so on. 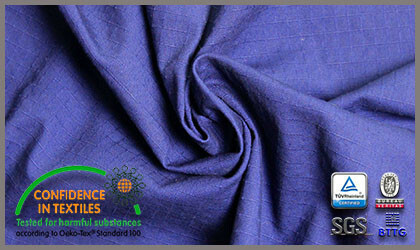 This fabric can also increase the effect of fluorescence, antistatic and waterproofing on the basis of flame retardance. How to Judge Whether The Quality of Cotton Flame Retardant Fabrics Pass? 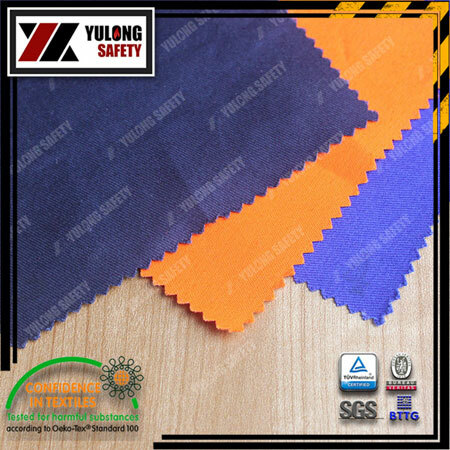 Customers who understand flame retardant fabrics know that cotton flame retardant fabric is a functional fabric with complex production process. 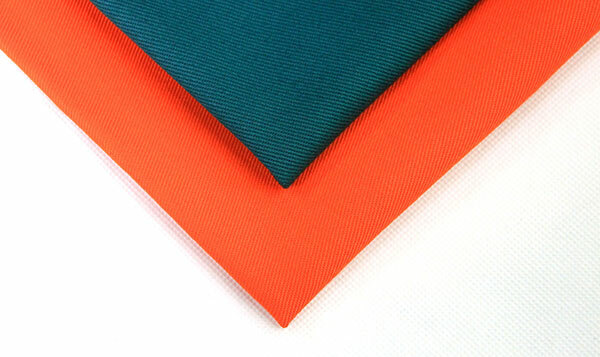 It is necessary to test the performance of flame retardant cotton fabric. 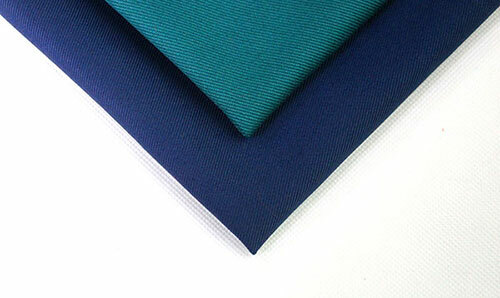 Then how to determine the quality of cotton flame retardant fabrics pass the standard? 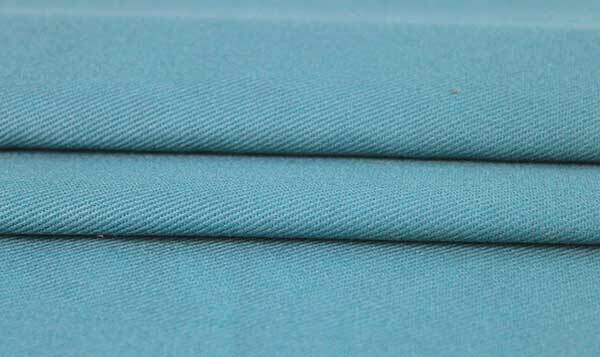 The cotton flame retardant fabric was treated by proban or CP, it can make the normal cotton fabric has the durable FR function. And can be washed 50 times to 100 times , While the formaldehyde content in full compliance with international environmental requirements of less than 300ppm, or even the lowest can reach 50ppm of formaldehyde content. 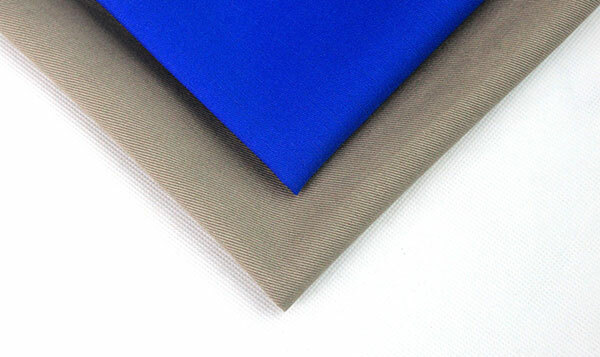 What Basic Parameters Should We Provide Before Quoting The Cotton Flame Retardant Fabric? Our production technician can determine the fabric to make a targeted quote after customer providing detailed yarn count,density,width,gram weight.